Experience. Skill. Value. That's the Zemp Law promise. We will always keep your personal information confidential. It isn’t just the law: it’s the right thing to do. All of our staff, from attorneys to paralegals and beyond, have extensive immigration experience. You can count on us to get the job done right. Need help with cross-border migration? Travel visas? Work permits? Whatever you need, for Canada or abroad, Zemp Law has done it and can do it for you. We have extensive experience in immigration matters with everything from medical inadmissibility, criminal cases and issues due to negative history. No matter the challenge, we can help. Zemp Law Group is a Calgary & Houston based law firm specializing in both US and Canadian Immigration. We can provide you with either personal or business immigration services. Zemp Law Group ensures that all client needs are met both on a local and international level. As we are licensed to practice law both in Canada and the United States, Zemp Law Group can support companies and individuals with transfers and relocation to both countries and abroad. As trained professionals, our staff have the required skills and training to ensure your needs are met throughout the immigration process. 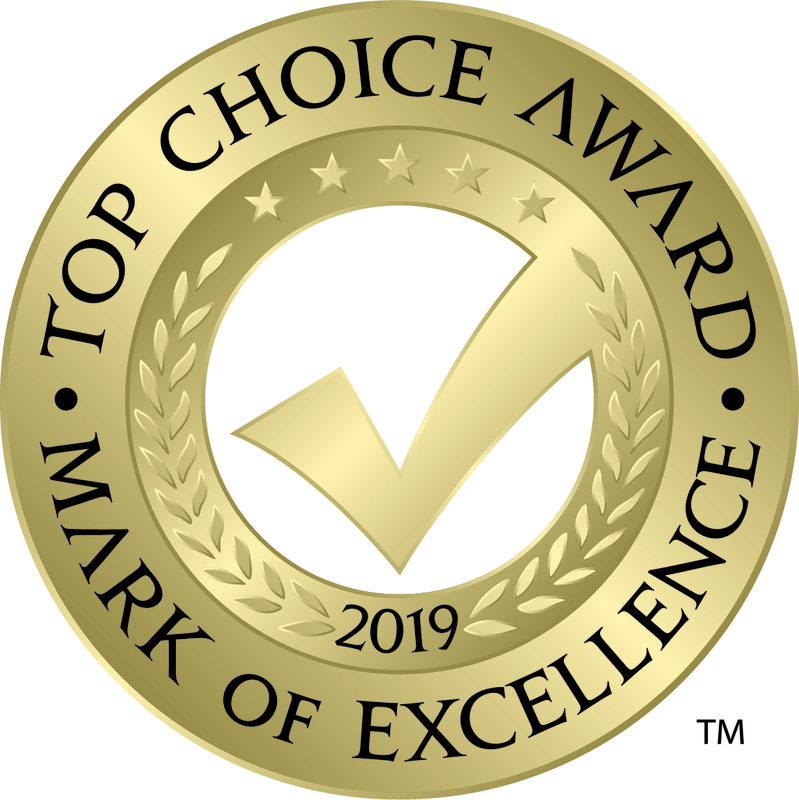 Zemp Law Group has been recognized for many awards, our most successful award is winning the Top Choice Award 5 years in a row for providing the best Immigration Services in Calgary, to which we thank you! Please check out our firm overview to learn more about us!